New England’s best cyclists descended on Hartford, Connecticut this weekend to compete in the Connecticut Cycling Festival, which also marked the end of the New England road racing season. This was the first year for this event, hosted by The Aetna Cycling Team p/b The CCAP, which took place on a technical eight-corner criterium course. 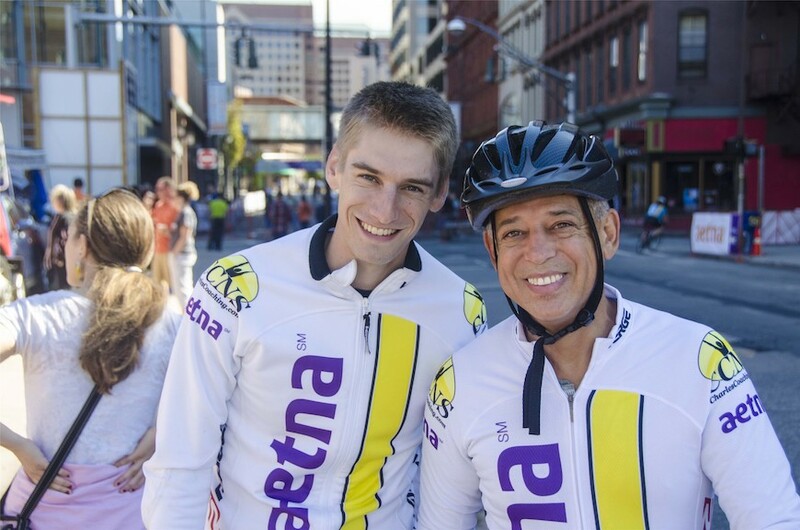 Hundreds of spectators came out to cheer on the racers, including Hartford’s mayor, Pedro Segarra, and an entourage of Raleigh fans. The race started with an immediate attack following the whistle. The first, driven by Jelly Belly Pro Cycling’s Ben Wolfe, caught everyone by surprise and he quickly built a big lead. Aetna Cycling Team riders John Harris and David Hoyle launched several attempts to bridge across to the lead group, but nothing proved successful. With half of the race still to go, Hoyle finally forced an elite chase group away from the main field. Both the lead breakaway and Hoyle’s chase group lapped the peloton in the closing laps of the race before a pack sprint ensued. Hoyle managed to hold on to 13th place for the Aetna Cycling Team. In its inaugural year, the Connecticut Cycling Festival proved that Hartford has what it takes to host a premier national level race. 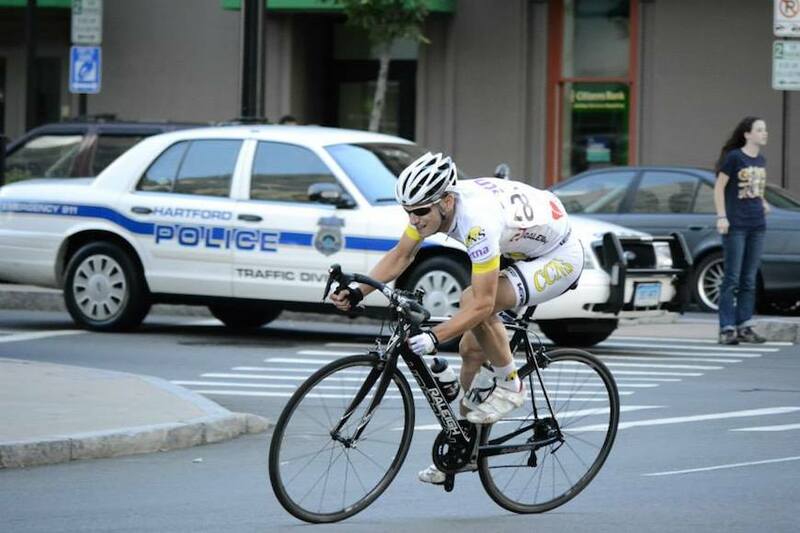 Cyclists and fans can look forward to another exciting race in Hartford next season!